Would your like to be inspired? You are at the right page! 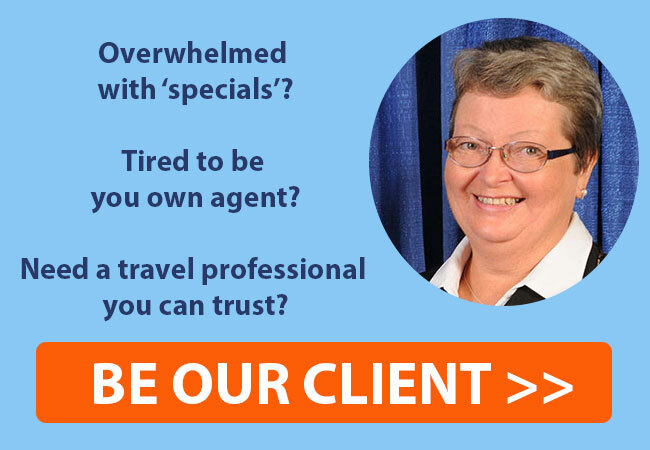 You will find most of cruise brochures available in cruise industry as well as eBooks written by Nadia Jastrjembskaia, CLIA-certified cruise counselor in the rank of Elite Cruise Counselor. 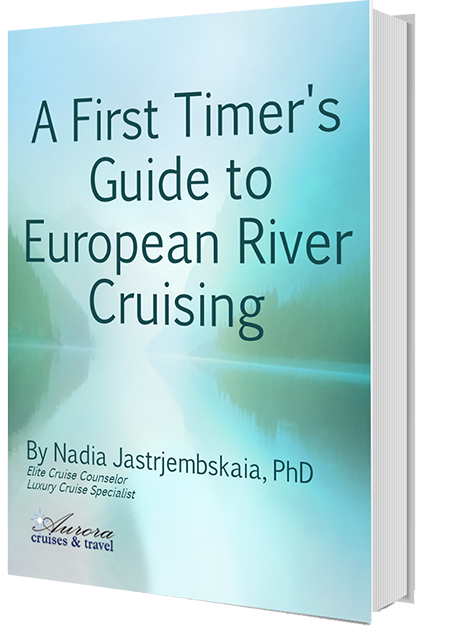 Now it’s your turn to cruise in Europe! Cruise brochures are still one of the most widely used forms of marketing in the travel industry. 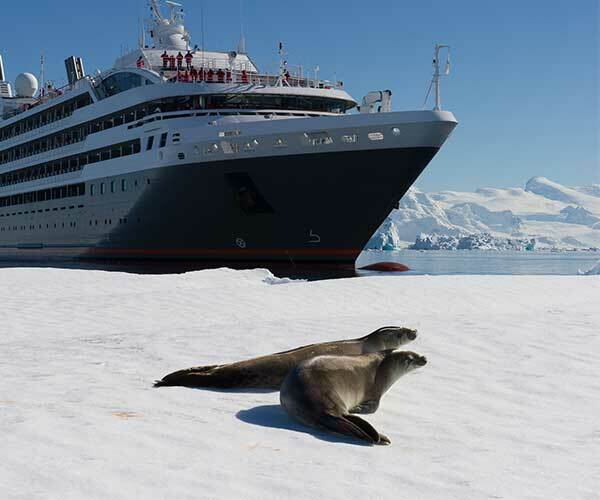 As a luxury cruise travel agency, Aurora Cruises and Travel, we understand how important is to obtain as more as possible information before you book your cruise vacation. Today, we bring the paper brochures to you from a span of cruise lines and destinations, electronically. They paint the pictures of their destinations and the lifestyle they provide on board for potential clients such as yourself. Since there are so many cruise lines and ships within each line, it is best to get acquainted with their products to find one that best fits your family. 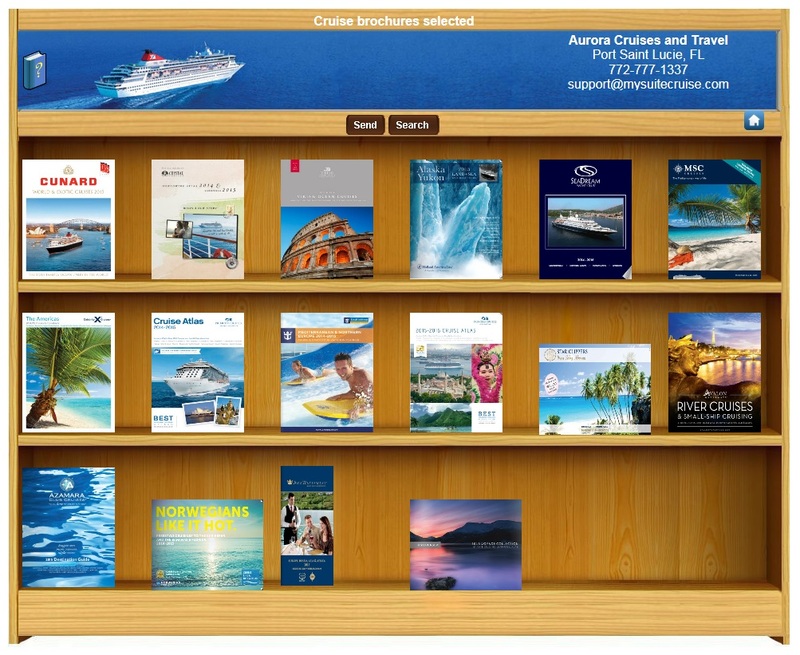 Find the cruise brochures you’re most interested in, and you can view them as pop ups or in PDF formats. The brochures below are the same as their paper publishing counterparts from a variety of cruises. We mail cruise brochures only to established customers. Click on picture to open book shelf with brochures. There are 8 shelves with cruise brochures. Click on ‘Search’ to activate all of them. Pick up cruise brochures that you like based on ship category, destination , or cruise line.